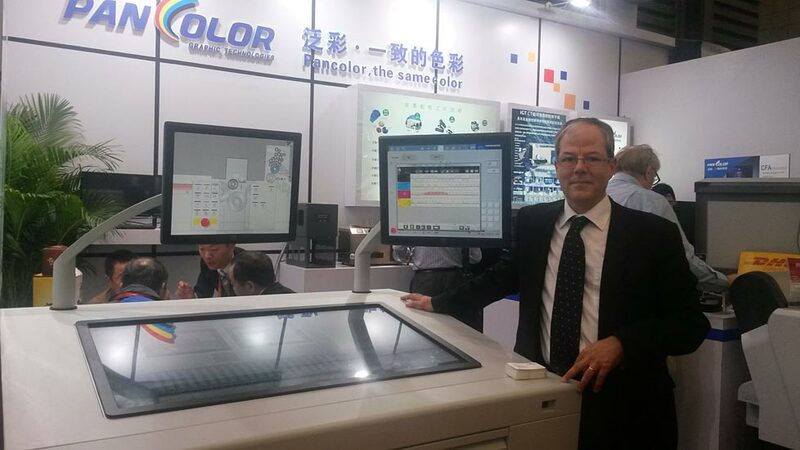 TouchConsole interface for printing simulators was introduced at the Chinaprint trade show in Beijing. 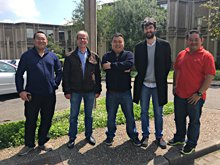 This technology has made it possible for Sinapse to provide its users with the experience of press operation without the costs and constraints of a real press console. The TouchConsole functions in the same way as a real press — the operator lays the print sample sheet or signature on to the console above the corresponding ink keys, and then makes adjustments. As the ink keys are adjusted on the TouchConsole, the changes are shown in the simulated output displayed just above them. 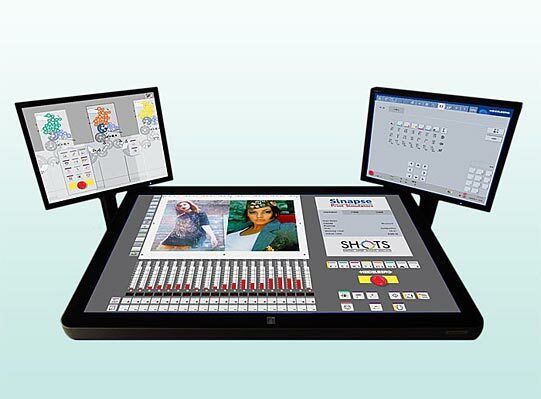 A major flexibility benefit is that the same TouchConsole hardware can be used to run different simulators. 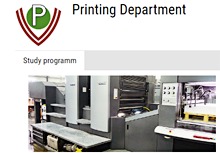 Interfaces are currently available for Sheetfed (Heidelberg SM) and Heatset (GOSS M600). 5. Not yet available for the Newspaper simulators. 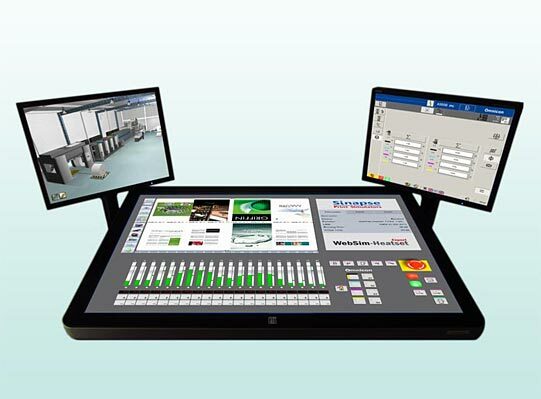 The same simulator license can be used on the TouchConsole (with additional Software module) or on the standard simulator confi gurations (1 or 2 monitors) on the same network. 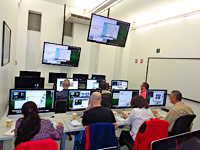 It is necessary to have a large central screen so that the ink keys can be easy to use. Sinapse does not support other hardware configurations for this Touch Screen Console.